THE KING'S PARADE- WOMAN BRAND NEW EP OUT! 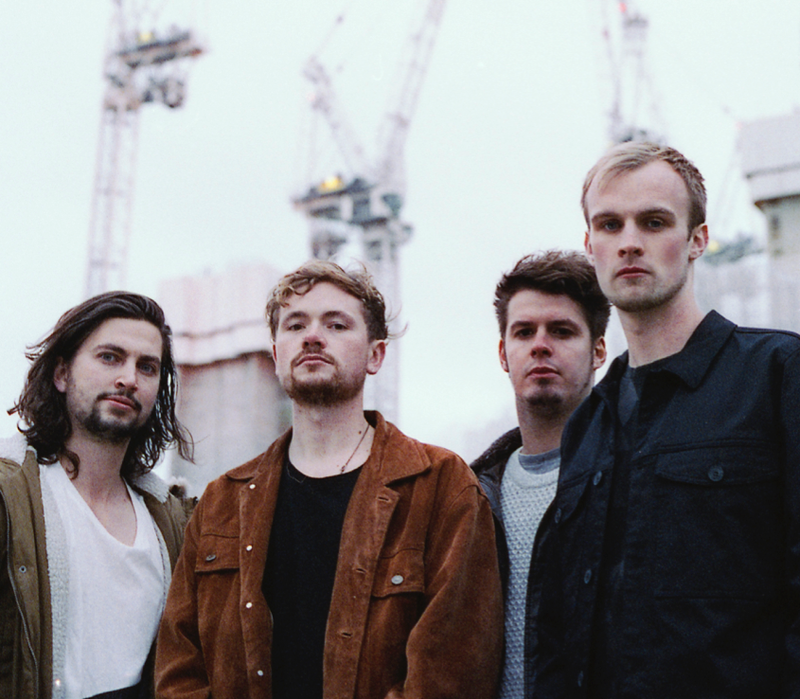 The King’s Parade have today released their brand new EP ‘Woman’. The four-track EP features the acclaimed title-track, the new single ‘The Look’ and previously unreleased tracks ‘Mirror’ and ‘Lemon Zest’. The EP’s title track was released earlier this year and addressed the issue of gender imbalance, which led the band to be featured as BBC Introducing’s ‘Artist Of The Week’ and shortlisted for the ‘UMA Choice Award’ at the forthcoming Unsigned Music Awards 2018. The Woman EP follows from the highly praised Haze EP last year, which saw them receive support from the likes of The Independent, Wonderland and BBC 6Music among many others.